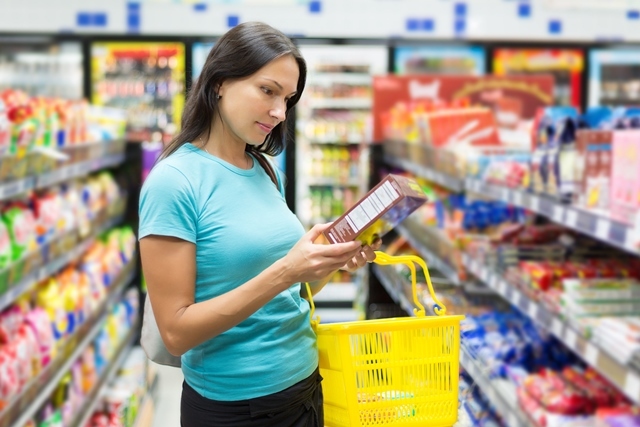 “Significant improvement” has been made by consumer goods retailers and manufacturers in empowering healthier consumers globally, according to The Consumer Foods Forum (CGF). Data from the ‘2019 Health & Wellness Progress Report’, developed in conjunction with Deloitte, shows good progress in all categories and significant improvement in achievement of all the CGF’s Health & Wellness commitments. This is the fifth edition of the report, which measures progress on the CGF’s resolutions and commitments. The five years’ worth of results show that CGF members are meeting consumers’ expectations and fulfilling the industry’s ambition to empower consumers to lead healthier lives. In that time, 98% of companies reported reformulating at least some part of their product portfolio to align with health and wellness policies. Since 2015 over 320,000 products have been reformulated. Over 70% of companies reported reformulating salt and sugar in their products. Companies have also made a positive impact in their communities, with over 60% donating to food bank programmes and getting involved in health and wellness initiatives in schools.